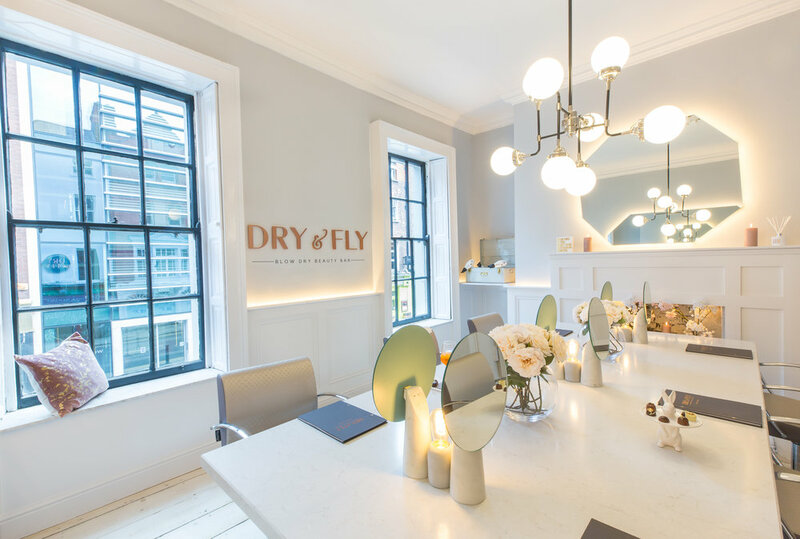 Dry & Fly have teamed up with Magnum Ice Cream so pleasure seekers can enjoy the new Magnum Praliné while they get their glam on. To celebrate the launch of the new Magnum Praliné, Dry & Fly expert hair stylists have created a unique look to compliment this indulgent new flavour. Clients will be able to enjoy a complimentary mini Magnum Praliné while our stylists create this smooth textured look in both of our salons on Merrion Row and Wicklow Street. This look celebrates taking pleasure seriously and what better way to do that than with a delicious Magnum Praliné in hand!